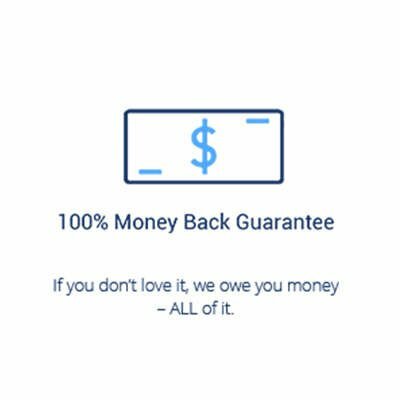 We took a stand against questionable materials used by industry leaders. We left out the fiberglass, modacrylic, and fire retardant chemicals. 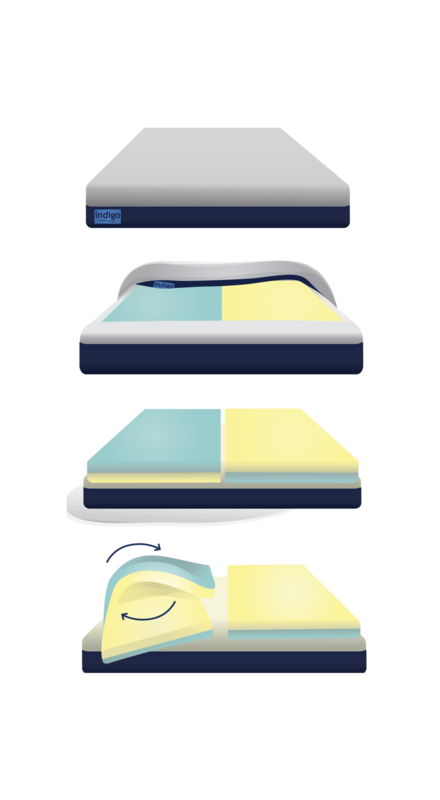 Our patented choice allows for 2 great sleep options. 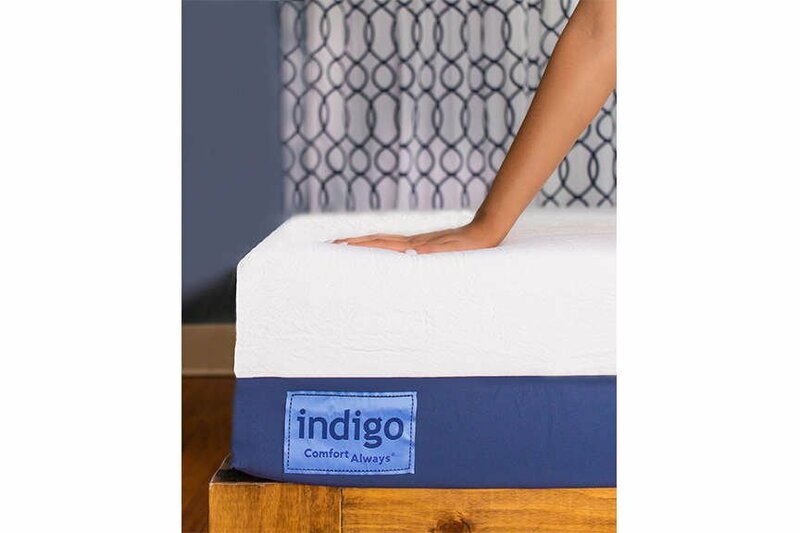 Cool gel memory foam for a softer feel. 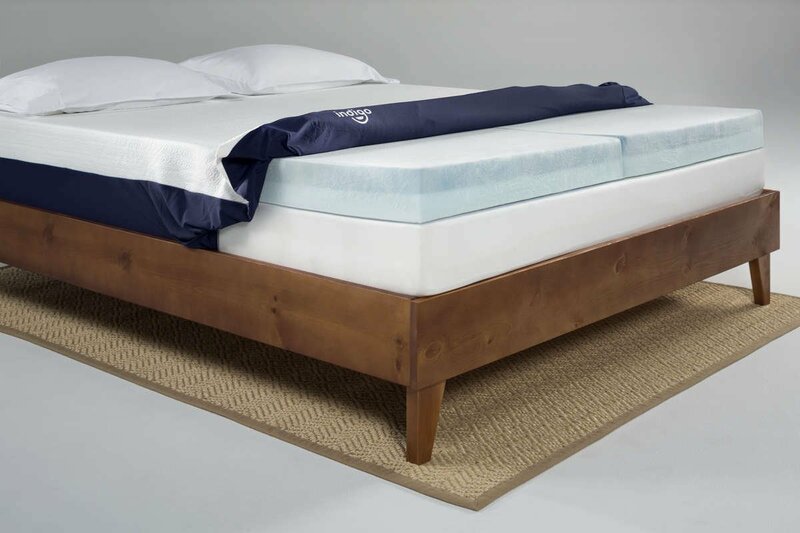 Specialty engineered, latex free foam for a slightly firmer feel. 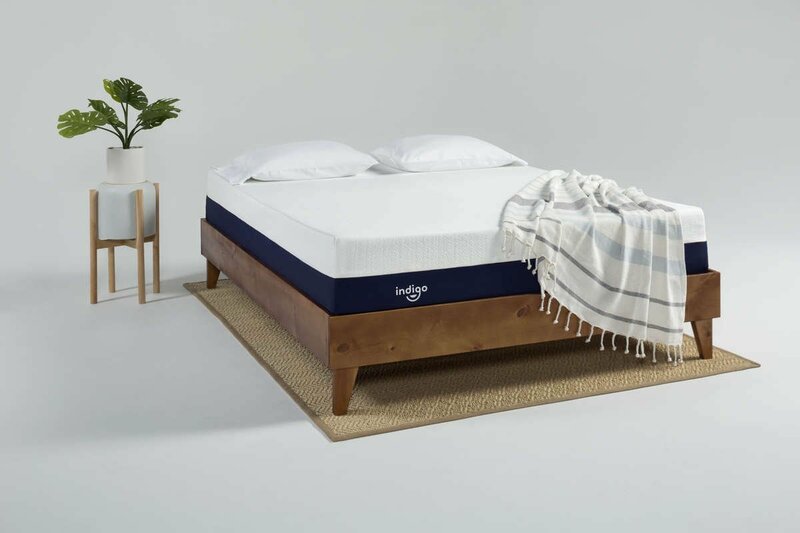 With tailored comfort you get the feel you want in bed – both of you, at the same time. Silky cover material so good, you don’t even need a sheet. 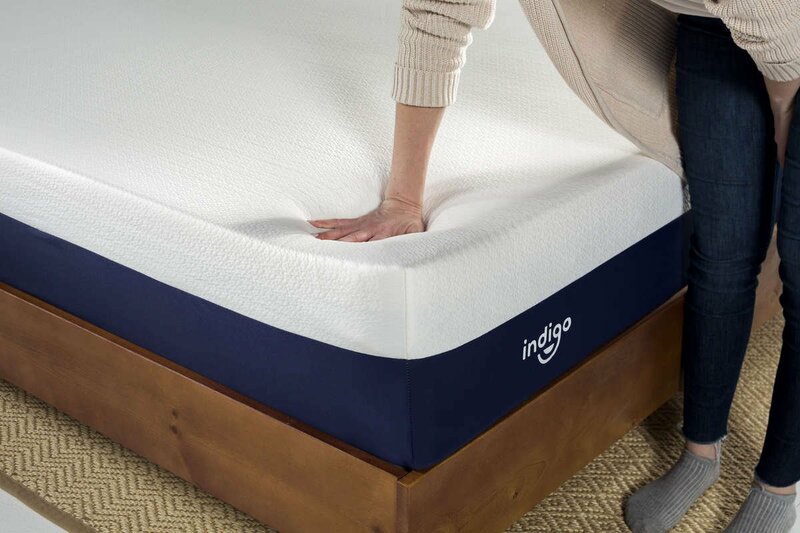 Our cover gives just enough lift between you and your mattress for a cool, dreamy sleep. 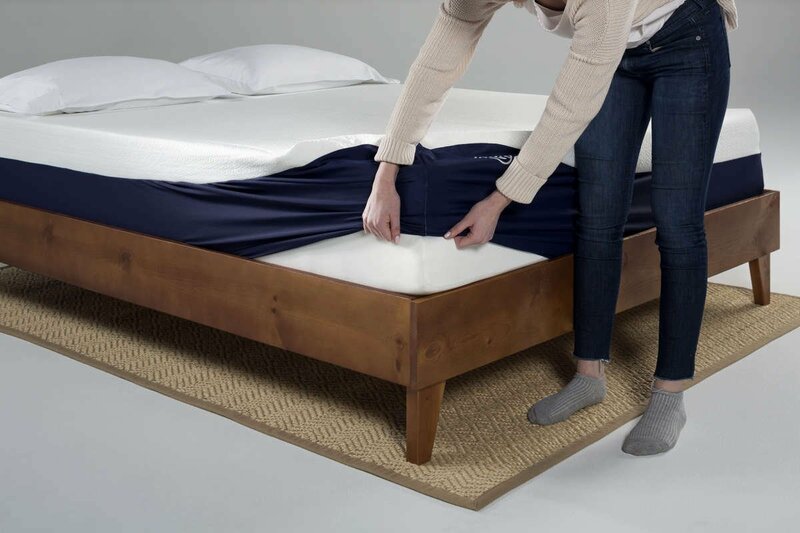 It’s even removable for a deep bed cleaning. 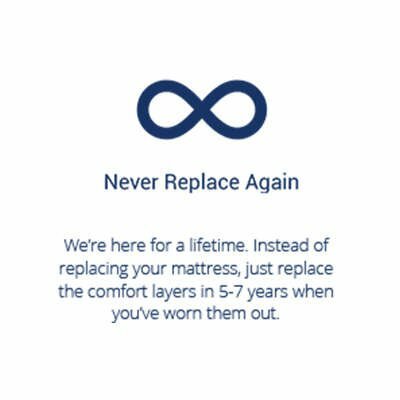 Premium Materials - Without A Premium Cost. 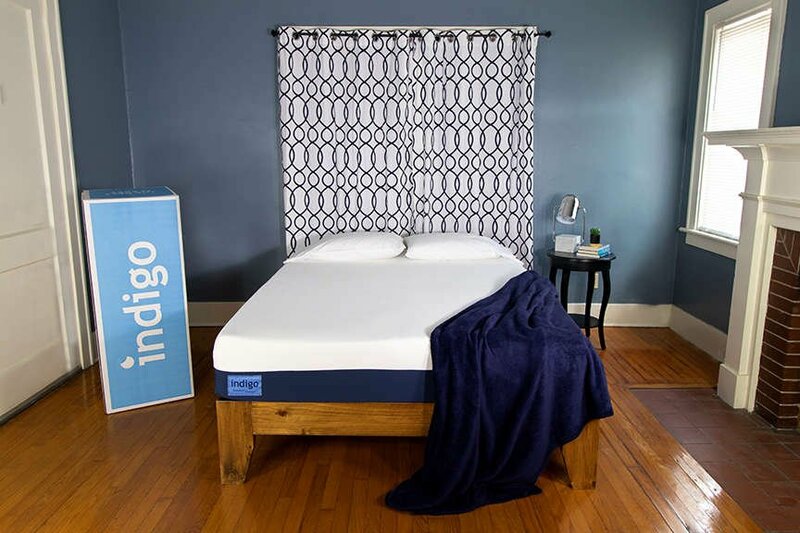 Our mission is to provide you premium sleep and materials, without the premium cost. Take a look and see.